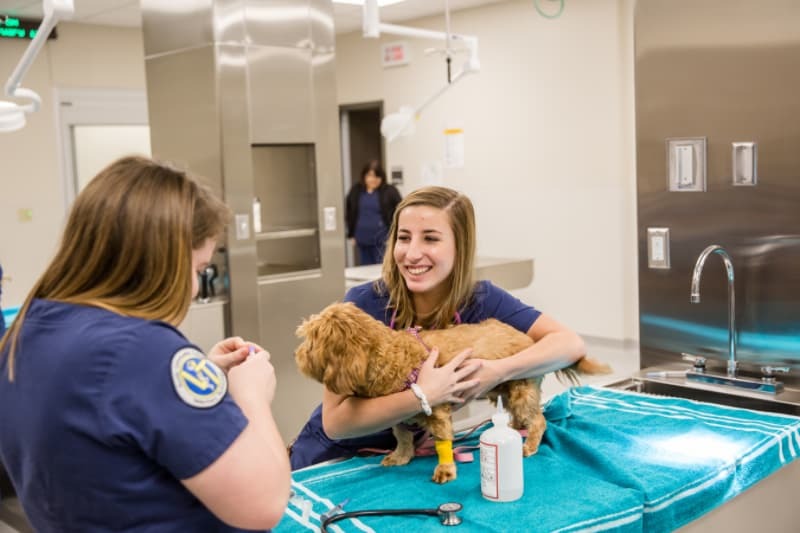 Austin Community College (ACC) Veterinary Technology Department hosts a series of veterinary clinics for faculty and staff. The clinic is available at a low cost to the owner, and includes heartworm testing, vaccinations, microchipping, flea and tick prevention, and FELV/FIV testing for cats. Surgeries and advanced medical procedures are not available at this time. Appointments are available for Thursday, March 28, and Tuesday, April 23. Additional clinics also will be offered during the summer and fall semesters. All clinics are located at Elgin Campus. To book an appointment or for more information, contact Ervin at 512-223-9429 or email sara.ervin@austincc.edu.